My name is Kelly Bayliffe. 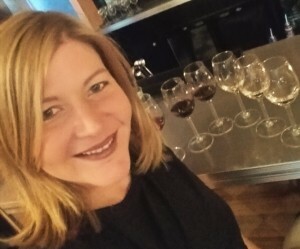 I am a classically trained chef, an award-winning wine writer/presenter and a passionate entertainer! I’ve hosted over 600 food and drink themed events in the UK and abroad. In addition to our social club which has over 10,000 members, I regurally host events for banks, legal, advertising, associations and other professional companies.